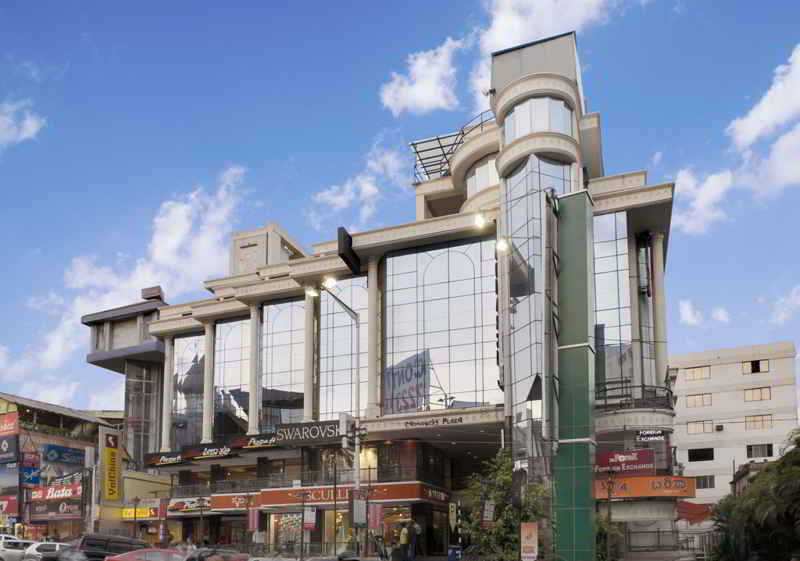 The pride of Bangalore, Monarch Plaza is the best looking building on Bangalore’s Brigade Road. Currently occupied primarily by Monarch Hotels. The retail outlets have been hand-picked to offer the best of shopping and leisure to the visitors of Bangalore.